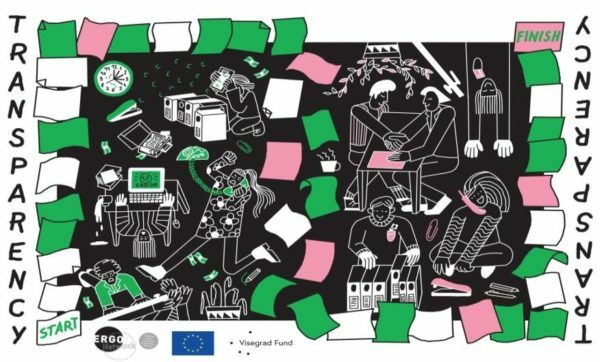 ERGO Network’s new transparency and accountability criteria give recommendations on how grassroots civil society organisations should be governed and managed in order to be reliable and accountable. Fulfilling the criteria will bring attention to an organisation’s quality work. The set of criteria focuses on governance, financial management and performance. ERGO Network together with its member organisations – Roma Advocacy and Research Centre (Slovakia), Roma Active Albania (Albania), Slovo 21 (Czech Republic), Autonomia Foundation (Hungary), OTAHARIN (Bosnia and Herzegovina), RROMA (Macedonia), Mladi Romi (Montenegro) and Zero Discrimination (Turkey) – developed a set of transparency and accountability criteria for grassroots organisations with the aim to strengthen civil society organisations. Using the criteria will give more legitimacy, better fundraising opportunities and more trust from both the grassroots level and institutions and ultimately reinforce the power of civil society organizations. Being transparent and accountable are important prerequisites for the effectiveness of civil society that is taken seriously by its institutional counterparts and other partners. Furthermore, the members of ERGO Network agreed on joining their efforts and putting their thorough expertise together to empower Roma and pro-Roma civil society in their countries in implementing the transparency criteria. For this aim, ERGO Network has developed a board game that leads the players through different steps necessary to become more transparent and accountable. Anyone can download the game and play it by themselves, or invite an ERGO Network facilitator to support them through the process. Besides the offline game, there is also an online self-audit that you can go through to discover how far you are in applying the criteria in your organisation. Fulfilling the transparency criteria means not only being able to show that Roma and pro-Roma civil society takes these very seriously, but also having the right to demand the same from other stakeholders. The EU Roma Week 2018 will take place in Brussels starting on 8 April, International Roma Day and continue until Thursday 12 April. A series of events will be organised during the week, including an event co-organised by ERGO Network on addressing From quality education to decent employment, Antigypsyism, Theatre peformance, International Roma Day commemoration and celebration with concerts. 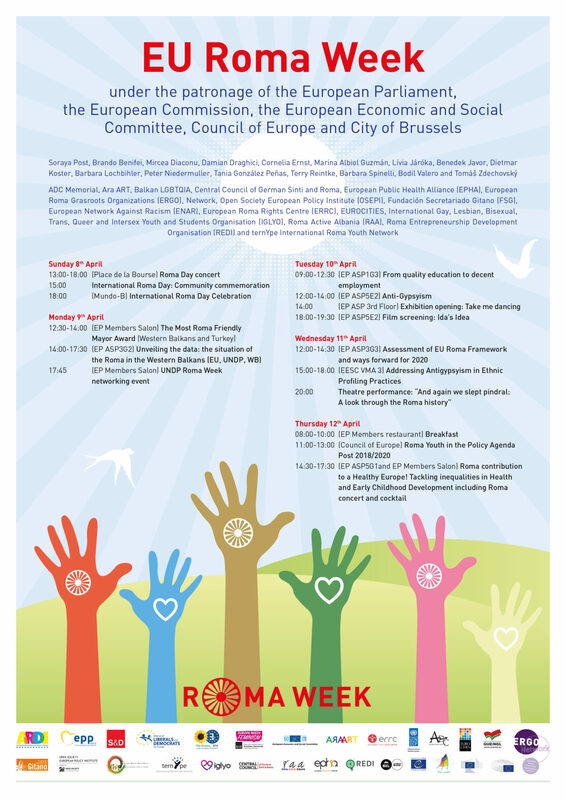 Click here to see the programme of the EU Roma Week! Register for the events by 3 April here.